The third of our BRAND NEW student markets in Owen’s Park, Fallowfield takes place on Wednesday 11th October, 12pm-4pm. Find us just off Wilmslow Road, in the central square of Owen’s Park surrounded by halls of residence. 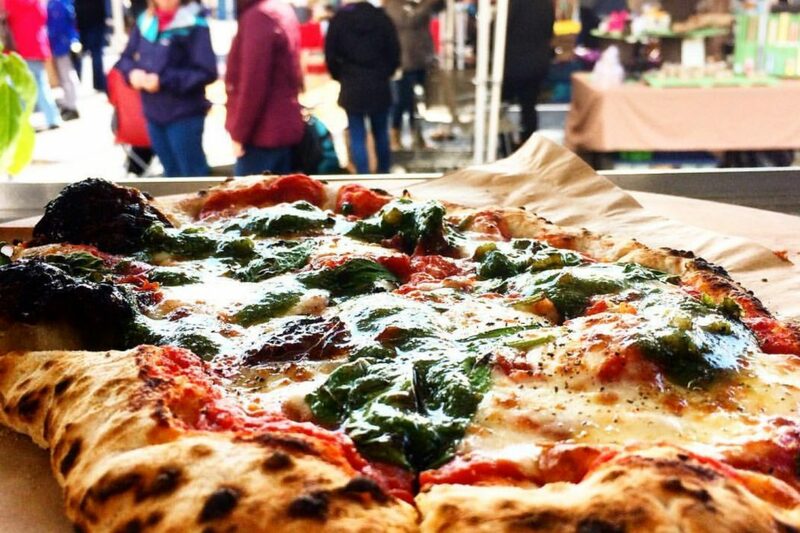 If you love our Tuesday lunch markets, see us on a Saturday or just happen to be in Fallowfield this Wednesday – come and support our brand new Owen’s Park market! This week, we’ve rustled up a fantastic selection of delicious street food, vintage clothes, indulgent brownies, loose leaf tea, unique cards and lots more – don’t miss it!